MEDLIFE McGill is pleased to present our first MEDTalks of 2013 on November 26th, 2013 at 7:15 pm in the SSMU Madeline Parent Room! Developing Underdeveloped Ideas: Women and Development will host a sequence of speakers presenting on various topics from the recent publicized attack in New Delhi to uplifting work being done in one of Montreal’s own women’s shelters. If development, empowerment, outreach and community interest you, come join us for a free evening of information and inspiration! Sandwiches and refreshments will be provided, be sure to arrive on time to reserve your seat. In addition, we will be raffling off TWO prizes! The conference will officially start at 7:30PM. A chance to speak with the presenters will be available at the end of the evening. Vrinda Narain is an Assistant Professor at McGill University where she holds a joint appointment in the Faculty of Law and the Institute for Gender, Sexuality and Feminist Studies, Faculty of Arts. She is also a Research Associate in the Department of Afroasiatic Studies at the University of the Free State, South Africa. As a lawyer, she has practiced in the areas of family law, laws relating to women, constitutional law, corporate law and administrative law. 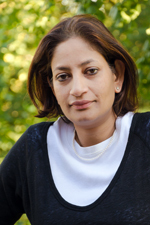 She is the author of two books: “Reclaiming the Nation: Muslim Women and the Law in India” (University of Toronto Press, 2008) and “Gender and Community: Muslim Women’s Rights in India” (University of Toronto Press, 2001). 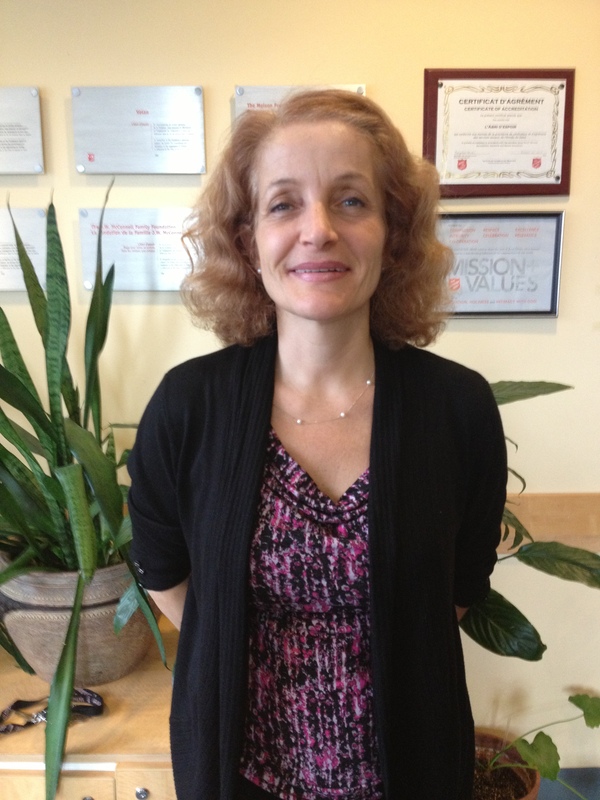 Dr. Sara Kahn, from the School of Social Work faculty, has over 20 years of international social work practice experience. Dr. Kahn’s passions include fostering the development of new social workers, expanding roles for social workers on the world stage, and contributing to the evolution of cross-cultural approaches to support resilience in traumatized populations. Her research interests involve focus on the experiences of particularly vulnerable refugees settling in North America, including survivors of torture, gender-based violence, and persecution based upon sexual orientation and gender identity. Dr. Kahn is currently a consultant to Doctors Without Borders-USA and the International Rescue Committee on providing psychological support and crisis intervention for aid workers around the world. For almost a decade, she directed psychosocial programs in the U.S. for refugees and refugee claimants surviving war, torture, human trafficking, and domestic violence, providing mental health support, and serving as an expert witness on behalf of asylum-seekers. Rébecca Chicheportiche graduated from the Université du Québec à Montréal in 1993 with a Bachelor of Physical Education, followed by a Certificate in Multi-Ethnic Intervention from the University of Montreal in 2002. Her early career closely focussed on child development, and included positions such as the interim director at Garderie La chanterelle du Vieux-Longueuil, director of La Place des Enfants, and general director at a Centre de la Petite Enfance. Since 2012, Ms. Chicheportiche has been the executive director of L’Abri d’espoir, a Salvation Army-affiliated shelter for women and children. She is currently also pursuing a master’s degree in management organization from Université Laval à Québec (Pavilion Montréal). 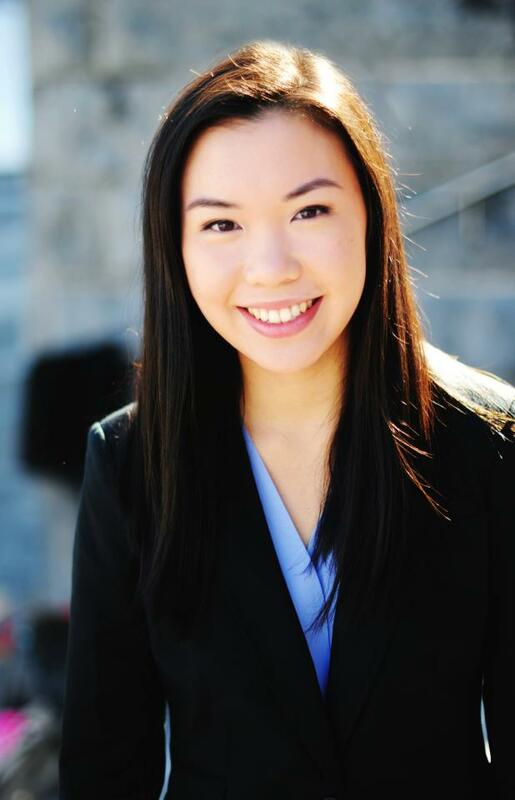 Hilary Chu is a second-year student pursuing a double major in Economics and Political Science at McGill University. Born and raised in Vancouver, BC, she has travelled twice to the African continent, sparking her interest in the region. Hilary first became interested in women’s issues with respect to developing countries when she travelled to rural Kenya in 2010 to help build an all-girls secondary school. On campus, she has been involved with the Secondary Schools’ United Nations Symposium, the International Relations Students’ Association of McGill, the Montreal Heart of the City Piano Program, and the Arts Undergraduate Society.